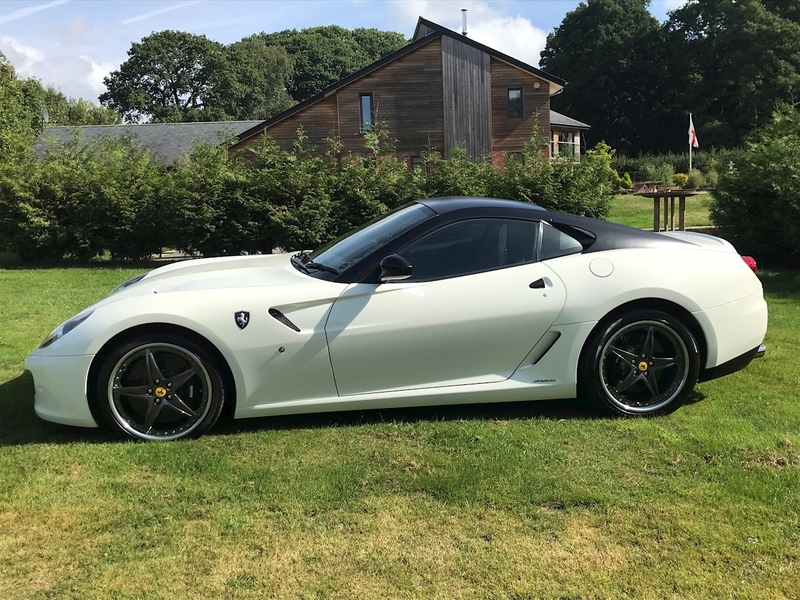 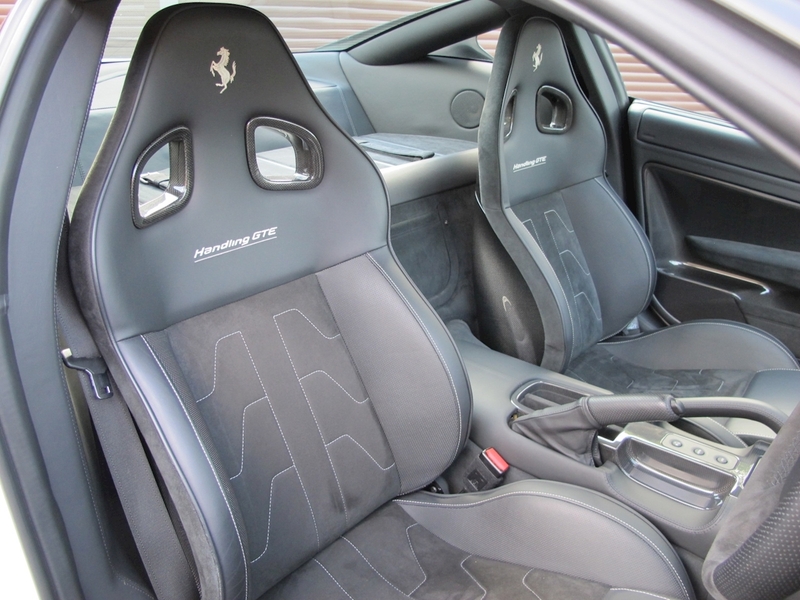 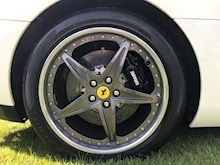 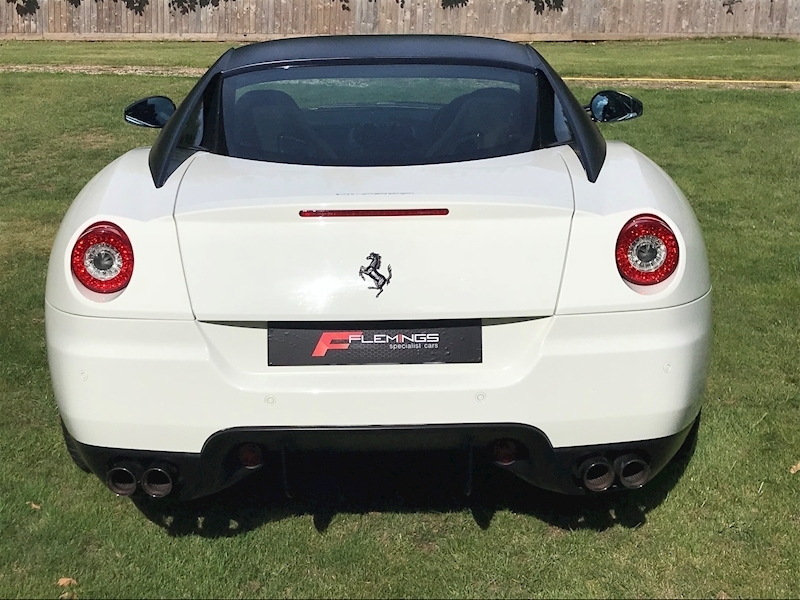 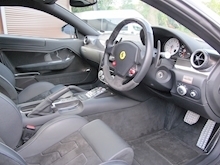 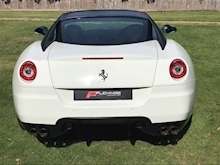 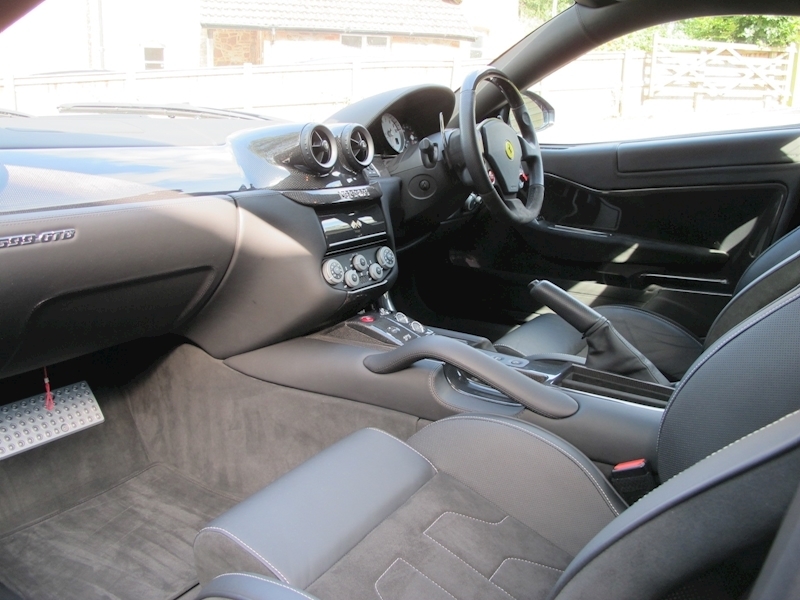 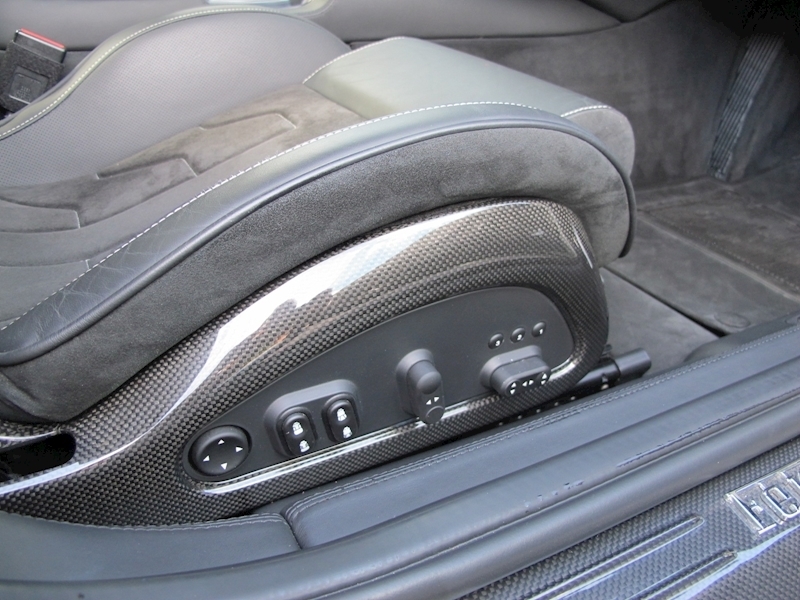 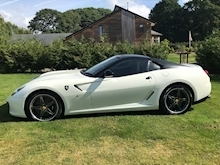 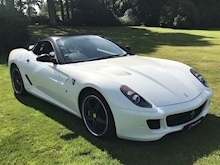 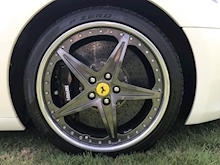 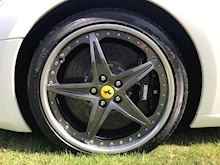 This 2011 Ferrari 599 GTB with HGTE pack is presented in Bianco Avus White with Nero Paco Roof, Nero Interior and features the following specification Half Leather/Alcantara Electric Memory Heated Seats with Carbon Shells, Carbon Door Cards and Steering Wheel Top Section with LED Gearchange Lights, Wing Shields and Ceramic Brakes as well as the usual standard high specification. 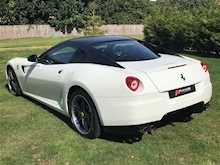 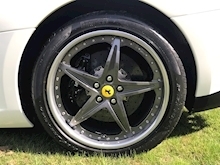 The car benefits from a full Ferrari main dealer service history with it's last service carried out at 2822 miles. 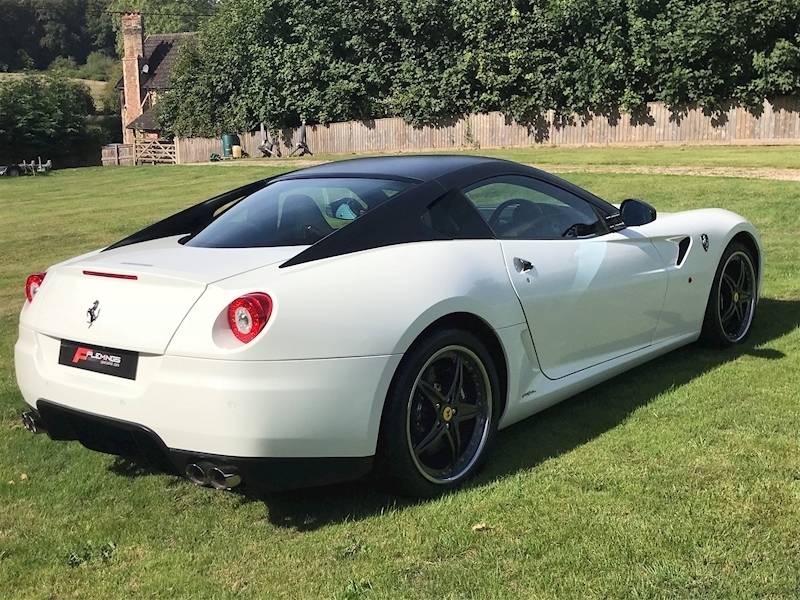 A genuine UK car that is presented in impeccable condition throughout and with Enzo V12 power coupled with factory HGTE pack makes for a stunning combination. 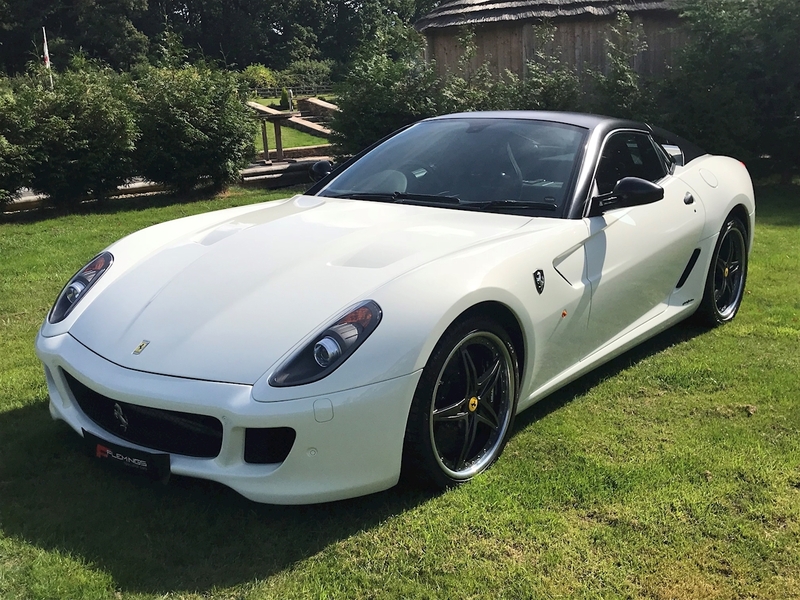 One of the lowest mileage 599's on the market today. 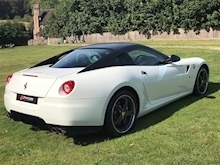 The car is being sold from a friends private collection with viewing strictly via prior appointment.